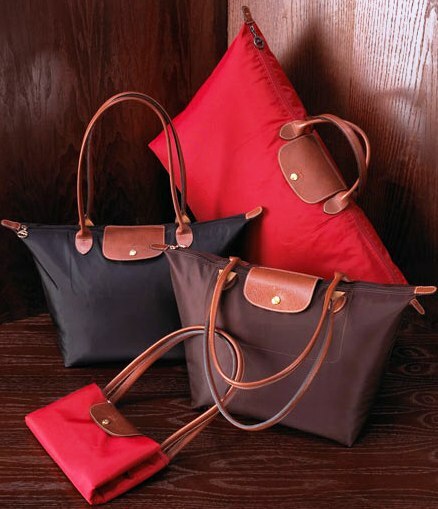 While the flagship boutique is appropriately perched on Paris’s most fashionable address, rue Saint Honoré, you need not jet on over to shop for a Longchamp. 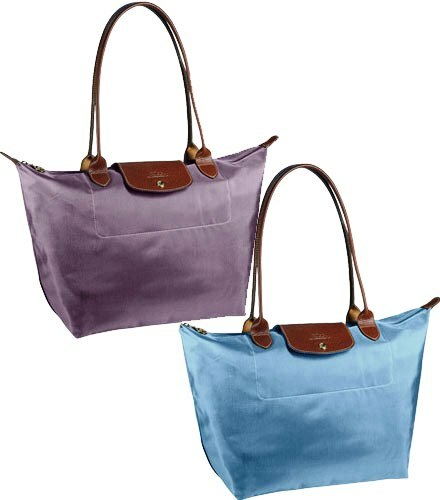 Newport’s Island Pursuit carries the tote (small: $98; medium: $125; large: $145). C’est Manifique! Entry filed under: Uncategorized. Tags: handbags, Island Pursuit Newport ri, Jean Cassegrain, Le Pliage bags, Le Pliage bags Newport ri, Le Pliage Newport ri, Le Pliage sale, Longchamp bags Newport ri, Longchamp bags Rhode Island, Longchamp sales, Longchamp stores, Newport ri, rue Saint Honoré, sales Newport RI, shopping newport ri, stores Newport ri.